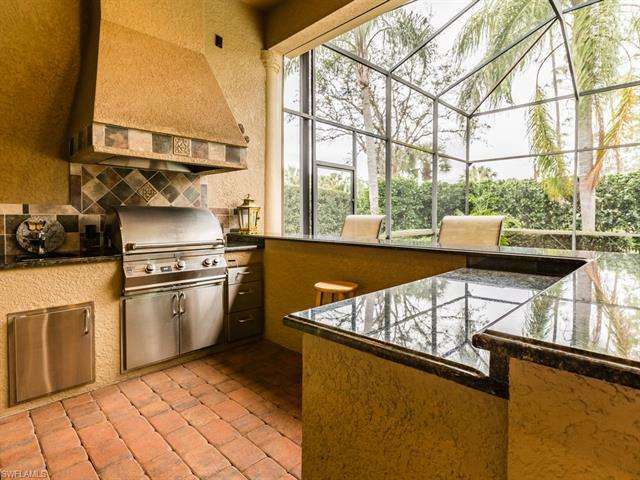 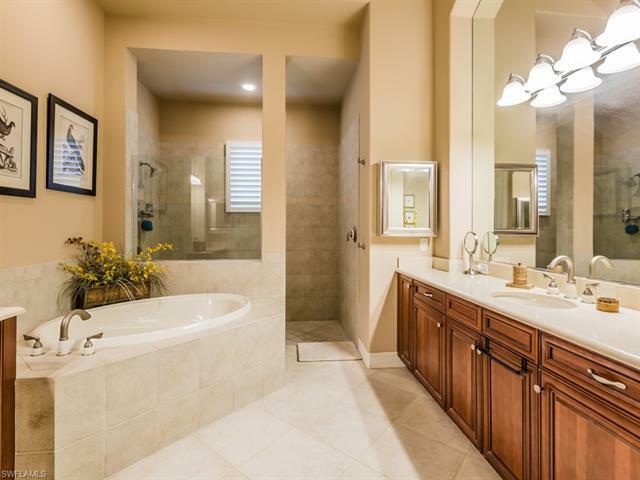 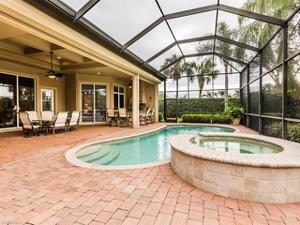 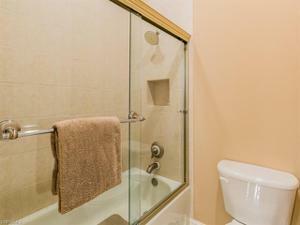 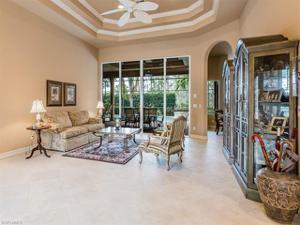 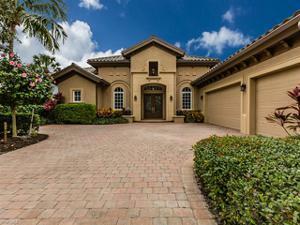 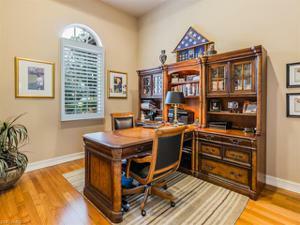 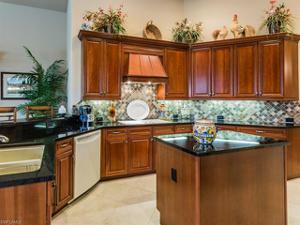 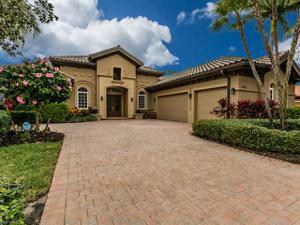 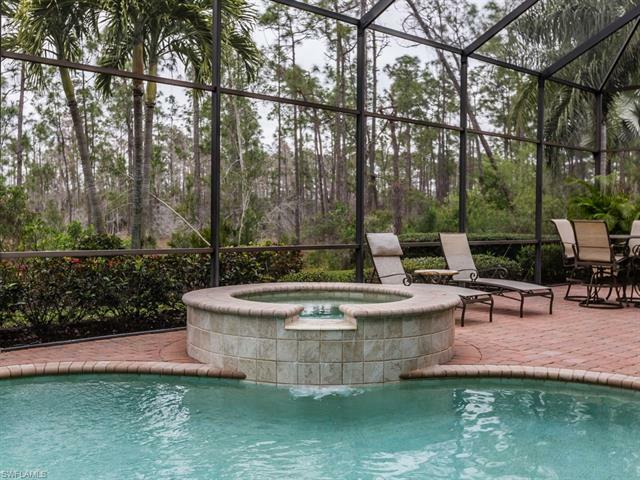 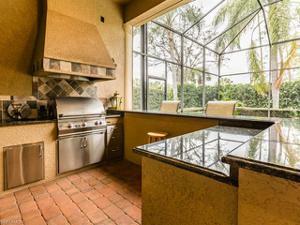 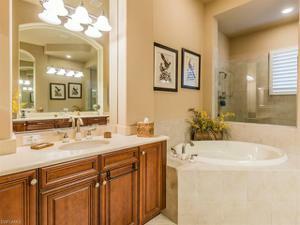 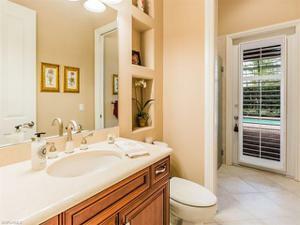 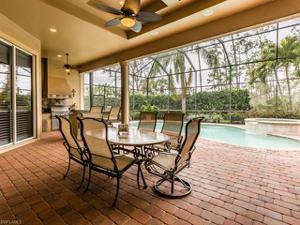 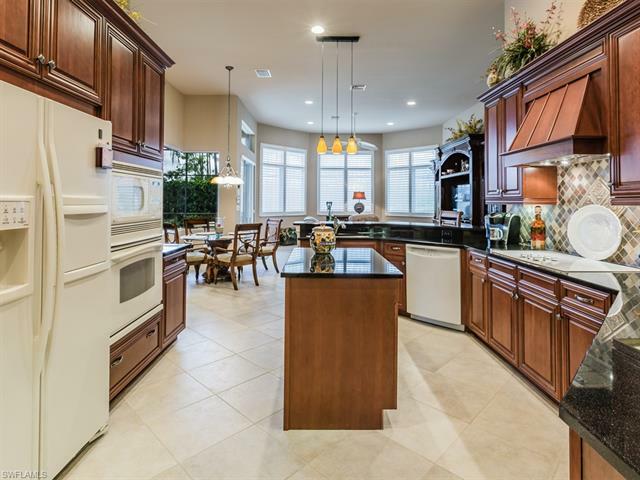 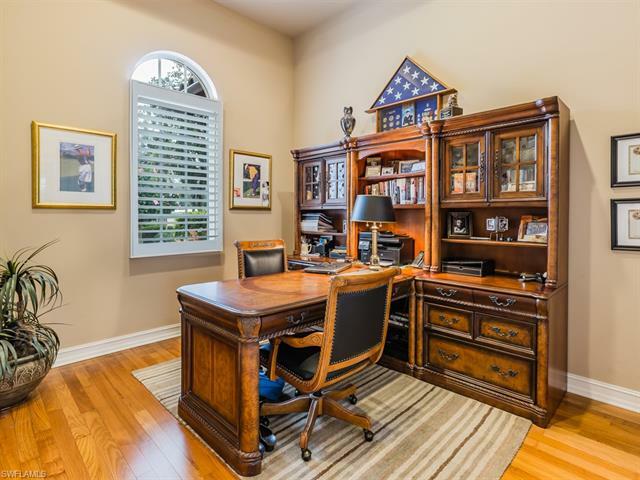 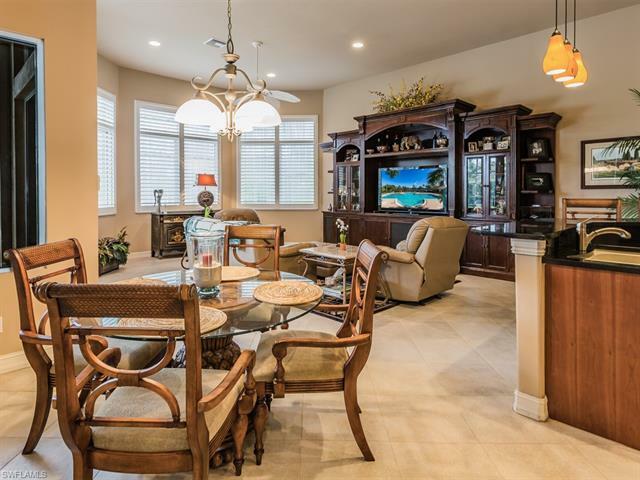 Gorgeous former model in the double gated Grande Estates, priced below others! 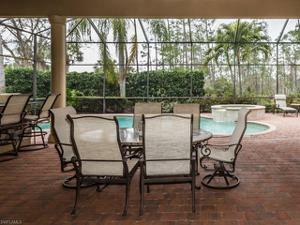 Enjoy the solar heated pool & spa, outdoor kitchen, private preserve views & landscaped southern side with no neighbor. 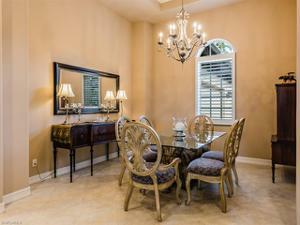 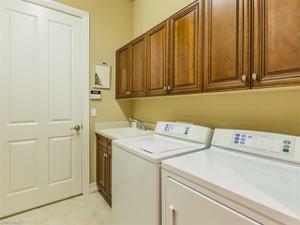 Being a former model, it is in a fabulous location with easy access to the Grandezza back resident gate. 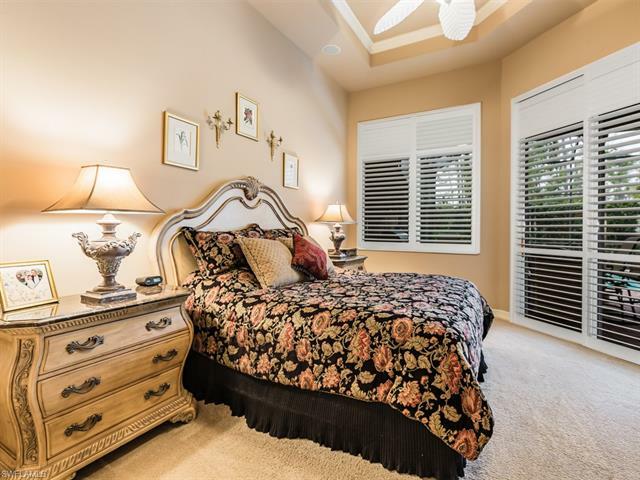 There is a BRAND NEW ROOF + electric and clear storm shutters for your peace of mind. 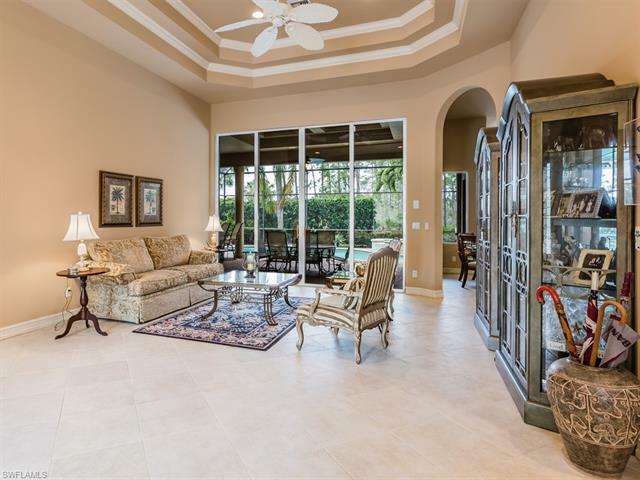 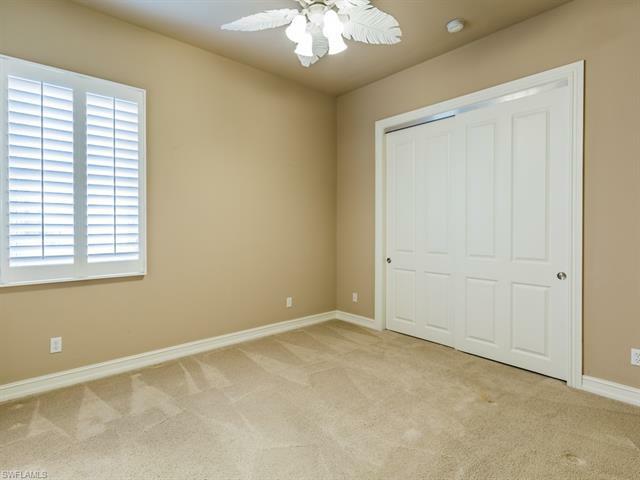 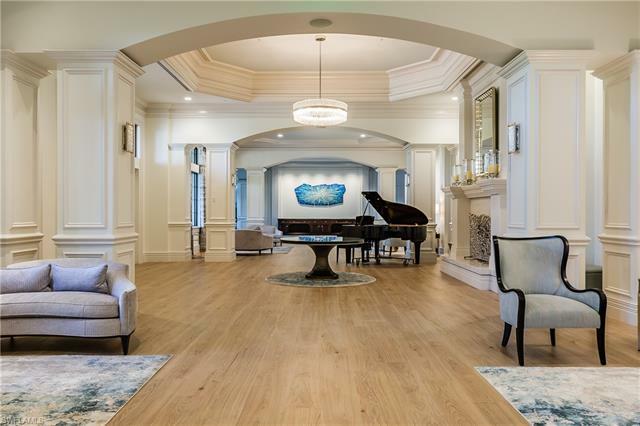 Popular floor plan with high ceilings + tray ceilings & crown molding, large open kitchen, plantation shutters and much more. 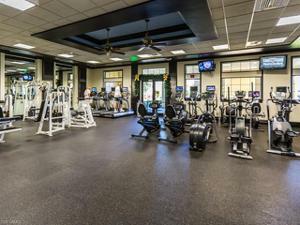 Grandezza’s 53000 sq. 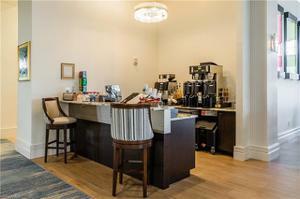 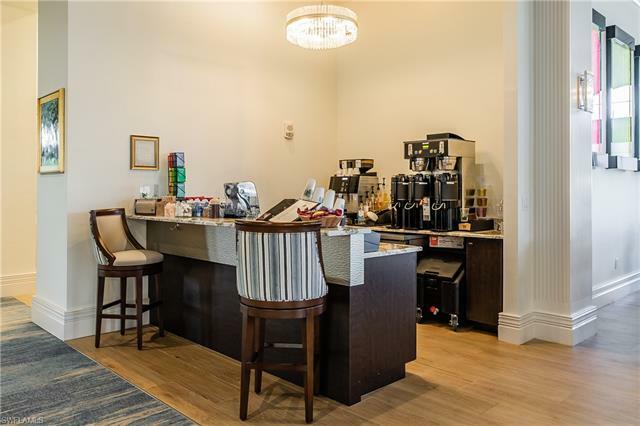 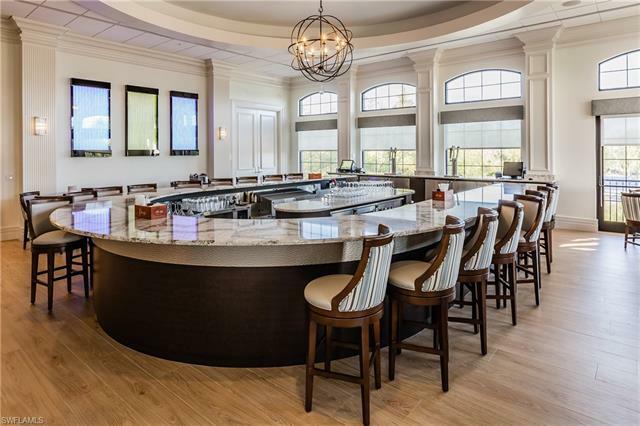 ft. clubhouse has undergone a beautiful renovation (no assessments to residents). 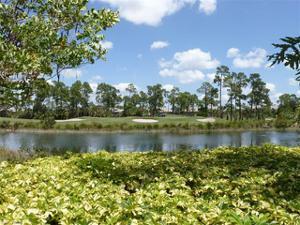 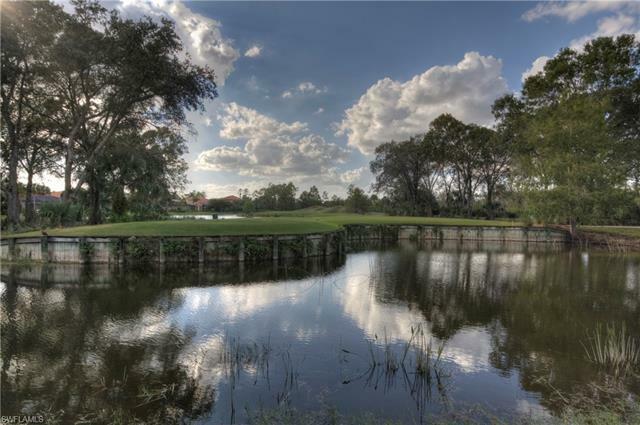 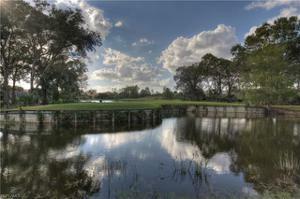 The private golf course, not mandatory to join, is challenging & one of the finest in SW Florida. 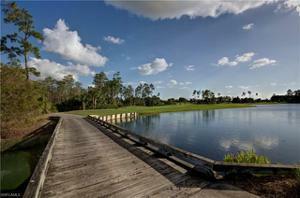 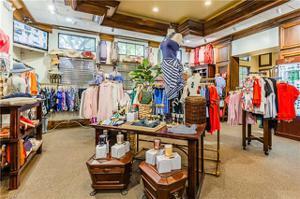 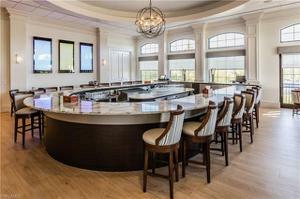 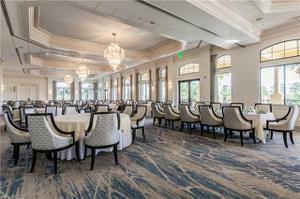 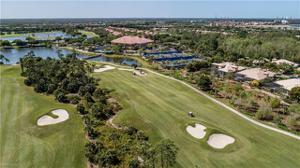 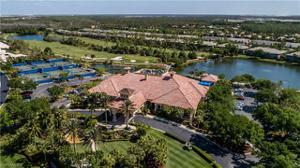 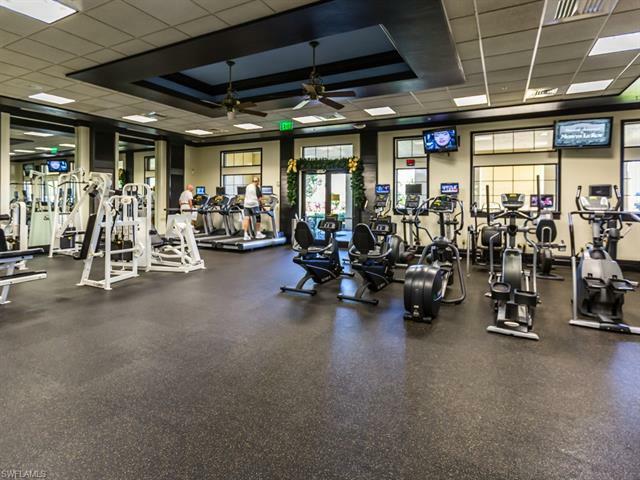 There are active , year round social activities, & in a prime Estero location. 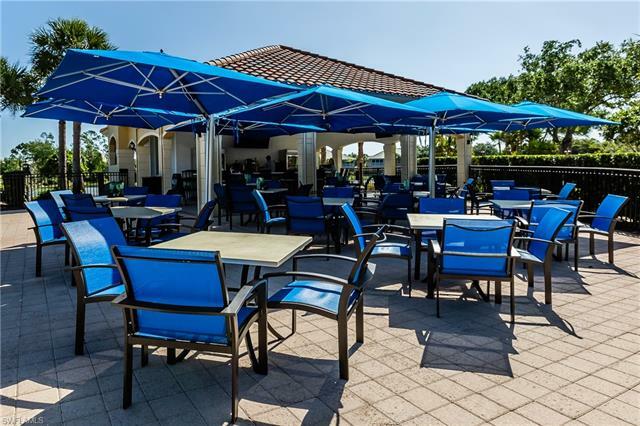 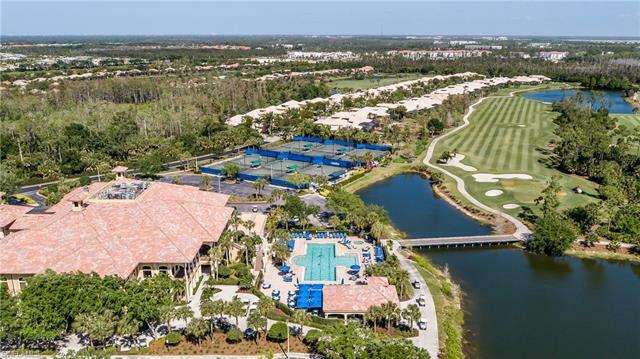 Only when you own here can you appreciate all that is near, such as hotels, restaurants, FGCU, Miromar Outlet Mall, a shopping center, the new University Village, 2 large malls, Hertz Arena & you can land at the airport & be in your pool in about 15 minutes. 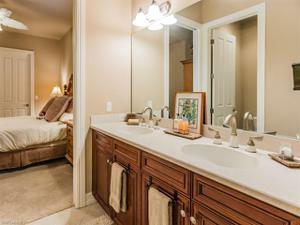 Quality & Value at a fair price can be yours.